After the "success" of LuaFWii, I decided to port it to PS3 and take two parallel developments. 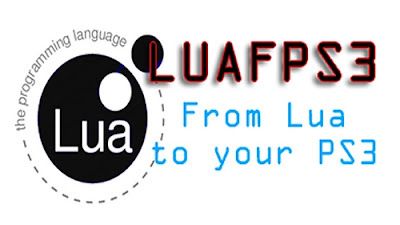 For those who do not know a LuaPlayer LuaFPS3 for PS3, that is allowed to run homebrew Lua made ​​in your PS3. What can the lua player? What changes will the next version?